Home » News » Local News » Tow Truck Recovery Starts Today, Male Owner Found In River Yesterday, Wife Still Missing! By BStigers on April 13, 2019. A body found in the Sacramento River yesterday morning has been identified as the Tow Truck Owner and Driver that was involved in a crash on the Pioneer Bridge on march 26th. 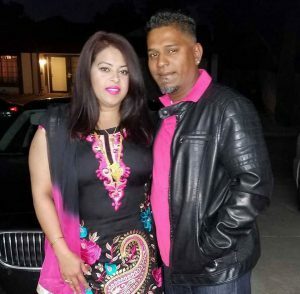 Forty-year-old Shalvinesh Sharma was pulled from the river at about 9 am near Stan’s Yolo Marina across from Garcia Bend Park. A park ranger had spotted the body floating in the river and notified fire and sheriff emergency. He wife, Roselyn is was believed to be in the truck with her husband the night of the accident. 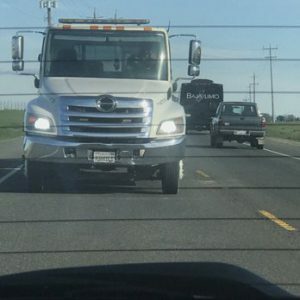 A barge and a tug were transported from San Francisco to Sacramento yesterday and plans to start retrieval of the tow truck from the bottom of the American river today.